Football and election campaigning may sound like a chalk and cheese for a commoner, but it’s definitely a winning combination for campaigners who are targeting wide demographics. A promotional 7x4 inch one team Miami Dolphins football schedule election football shape magnet can snap some curious glances with its affable shape. 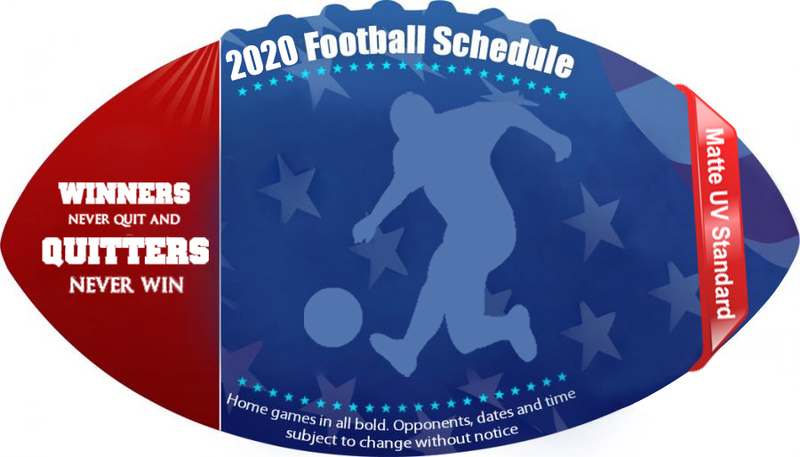 A custom 7x 4 inch one team Miami Dolphins football schedule election football shape magnet helps to trigger the sports fever within any average onlooker and it brings a campaigner, an inch closer to their voters. 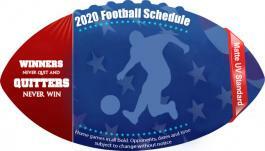 A personalized 7 x 4 inch one team Miami Dolphins football schedule election football shape magnet can be employed for rigorous outdoor promotions because it is UV protected. Product Size : 7 in. x 4 in.